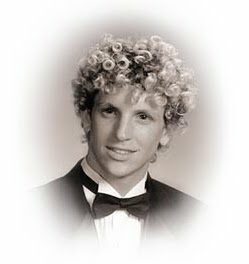 From February 8, 1983 until his passing on April 16, 2002, Chris breathed life into every room he entered. Call them unique, animated or audacious, these are attributes that will forever live on within all of us. The silence that remains is the hardest thing to accept. This website is a work in progress and will continue to be so, as long as new material is available. Many thank yous go out to all those who contributed. We hope these pictures and the other items within the collection help fill the void created in our hearts when Chris left us. Although he was not driving a vehicle while intoxicated, he was a passenger. Had an ignition-interlock device been standard equipment with the car in which he met his fate, this website would probably not exist today. Please read the Ignition Interlock section on this website and help us end the senseless loss of more than 15,000 lives each year.